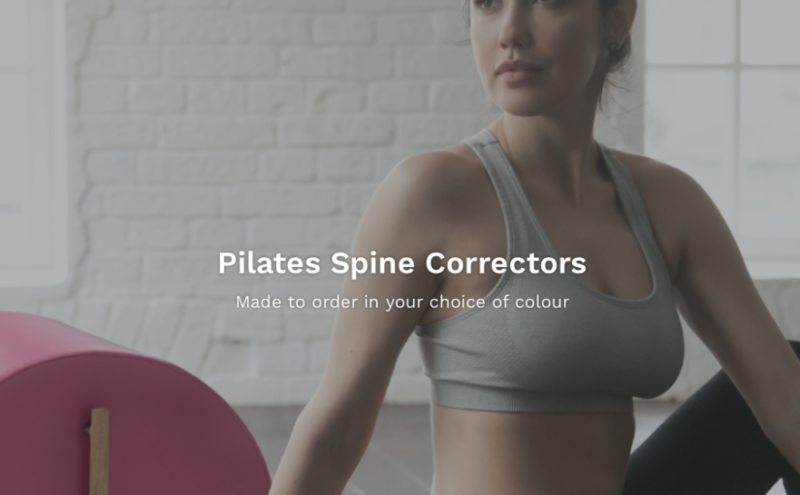 I have to admit, that I actually hadn’t heard of pilates spine corrector before. I’d dabbled in pilates over the years. But not yet come across one, however now I have. And I don’t think I’d want to practice pilates without one anymore. I’m also the person constantly leaning over the chair to crack my back. (Not really sure if that’s something I should admit to). But no more of that anymore either, not with a pilates spine corrector anyway! There’s a little niggling feeling that you might be asking why I’m talking about a pilates spine corrector. Well, the reason is because we now actually make them. Here in the UK. They are lightweight and have an optional wall bracket. They can be made in 85 different colours, so you can match yours to your gym outfit. And they are available for quick delivery, with two handle options to match your interior and a custom carry bag. But that’s not all, because it wouldn’t be a Furl product if it didn’t have something clever. So it also has storage for an optional shaped pillow! Optional, because you might already have your own pillow. But the storage will be there regardless. Respecting the classical pilates method, it’s been made closely following Josephs original designs. It’s 29″ Long, 17″ Wide and 12″ High and is supplied with anti slip pads so that it stays stable whilst you are using it. what if I’m not ready for a pilates spine corrector? If you think you’re not quite ready for the pilates spine corrector, then perhaps you could start with the small barrel first. We make these too, again with a two handle designs and a variety of colour options. So again, you can match it to your gym outfit and your interior. The small barrel is £295 and the spine corrector is £395. Both are available to purchase via email, over the phone or online here.